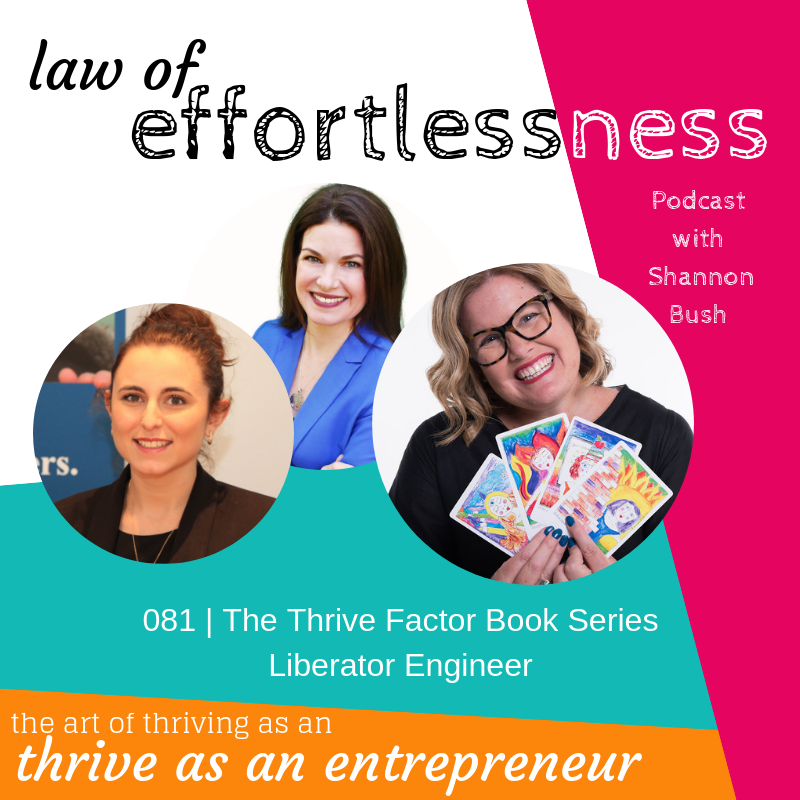 In Part 2 of Episode 023 of Law of Effortlessness Podcast, Shannon reveals the remaining archetypes in her Personal Leadership Style framework and she also talks about her new program ‘Magnetic Me’. You can listen to Part 1 of Episode 023 here. 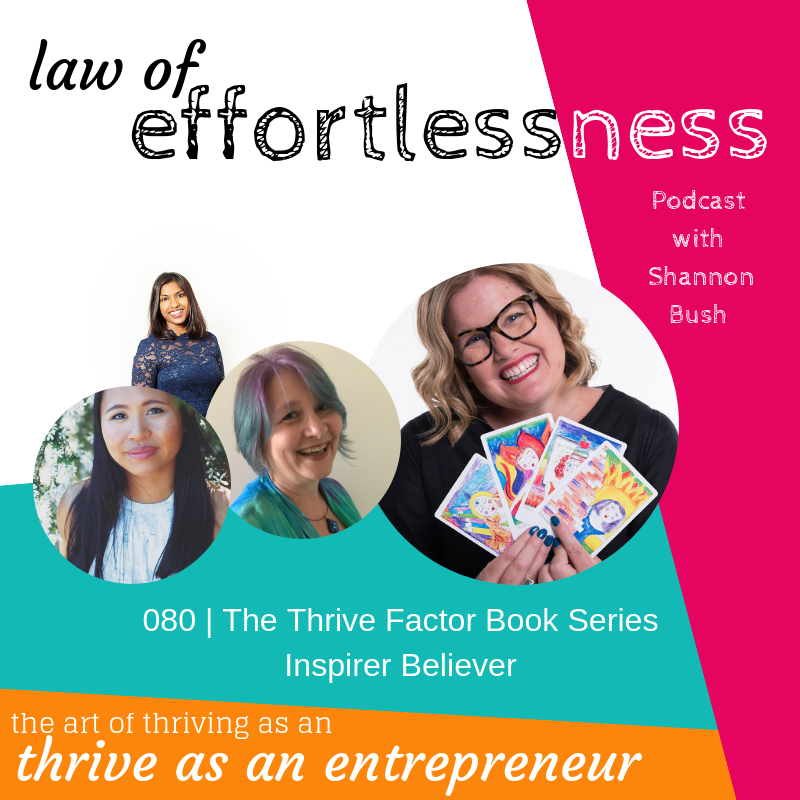 Shannon delves into the final 6 Archetypes which are revealed in this episode: Mother Nurturer, Networker Connector, Pioneer Seeker, Queen Ruler, Shapeshifter Alchemist, and Visionary Creator. Discover what these ladies’ key messages and what their key questions are. Knowing your archetypes opens you up to a whole new way of existing in the world. A way driven by your strengths and a way that gives you permission to be who you truly are. Shannon shares an overview of her new ‘Magnetic Me’ program which focuses on unlocking your Effortless Success Zone – it taps you into a way to work to your strengths through knowing your Personal Leadership Archetypes. and Week 4 – Permission to be you. 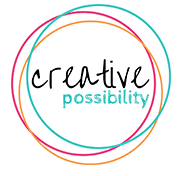 This entry was posted in Business Wisdom, Creativity, LOE Podcast, Magnetic Marketing, Personal Leadership and tagged archetypes, business success, creativity, international womens day 2017, law of effortlessness, leadership archetypes, magnetic marketing, marketing, Mindset, online marketing strategy, personal leadership, personal leadership style, perth small business, podcast, small business, small business success, strengths on March 3, 2017 by Shannon Bush. Thought about what makes you unique? 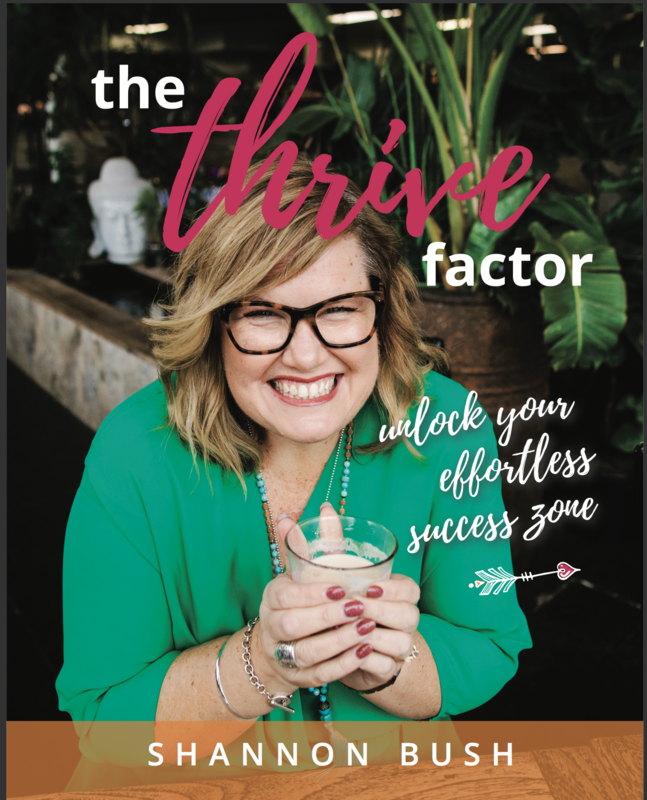 Considered you may have more to offer – if only you knew how to tap into your strengths in a bigger way? 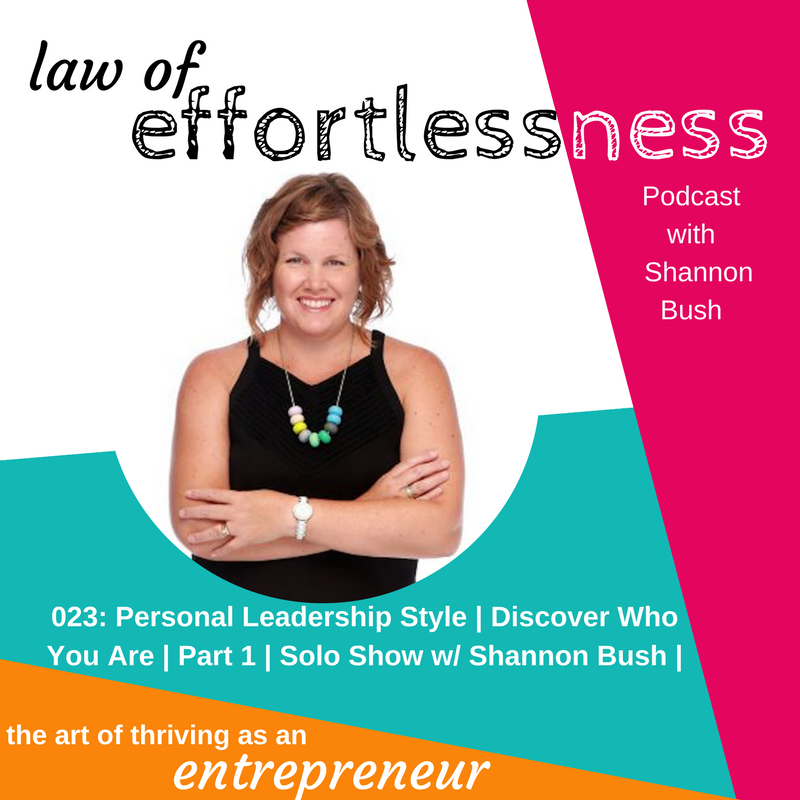 In Part 1 of Episode 023 of the Law of Effortlessness Podcast, Shannon Bush reveals what her Personal Leadership Style is and how she works with other women to help them discover who they are. Shannon discusses how her Personal Leadership Style profiling framework came to life for women as well as herself. With one of it’s core goals to be a way to better understand who we are, to be able to truly understand and know our core strengths, and also to gain an insight into the potential challenges we may experience and learn how to work with those, or deal with, or mitigate the negative impact of challenge that can often happen when we are in business, as well as life in general. Shannon introduces you to the first 6 Archetypes of the 12 within the model. 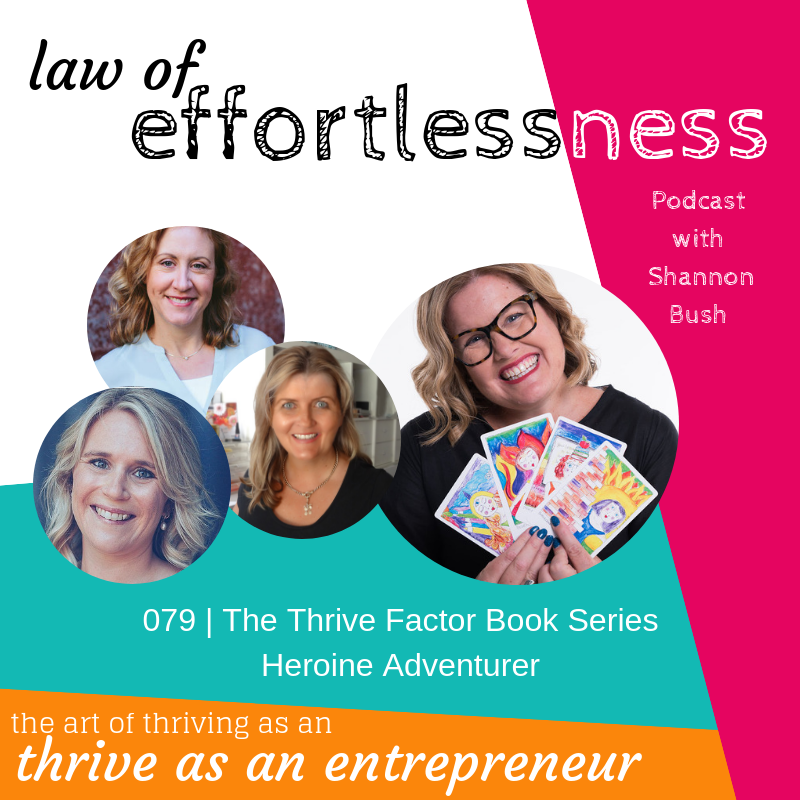 Those revealed in this episode include: Advocate Rescuer, Heroine Adventurer, Inspirer Believer, Liberator Engineer, Mediator Diplomat and Mentor Teacher. Discover what each archetypes key messages and key questions are and tune into gain insights into your own Personal Leadership Style. Make sure you listen in to Part 2 of this Episode when the next 6 archetypes are revealed. This entry was posted in Business Wisdom, Creativity, LOE Podcast, Magnetic Marketing, Personal Leadership and tagged archetypes, business success, creativity, international womens day 2017, law of effortlessness, leadership archetypes, magnetic marketing, marketing, Mindset, online marketing strategy, personal leadership, personal leadership style, perth small business, podcast, small business, small business success on February 28, 2017 by Shannon Bush.